The farm has been in operation since 1980. Timothy and Rhonda Boughton are the business owners and have lived and raised their three children on the farm since 1988. We grow over 100 different items. Our farm offers pick your own and picked to order produce. Our farm is open for U-Pick on Mondays, Wednesdays, and Saturdays, June through November by appointment. We also accept orders year round on available items and attend many farmers’ markets. We welcome school groups for educational tours in the month of October. Many schools and families visit our farm annually and enjoy picking their own berries, tomatoes, chestnuts, kiwi and pumpkins. 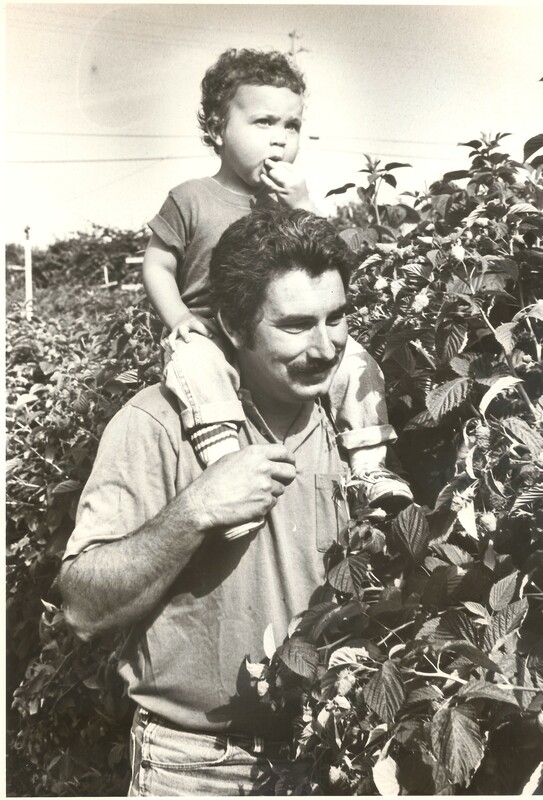 We hope that you make your farm experience at Amber Oaks Raspberries a family tradition and remember FRESH FROM THE FARM. IT’S THE BEST! Description: A “pick your own” farm offerring seasonal fresh berries, chestnuts, mandarins, kiwi, tomatoes, rhubarb, and many other varieties of seasonal produce. We have product year round. We also do school tours and field trips in October. It’s fun – bring your family! Lovely People! We met you at Disneyland and talked ‘farm’ for a few minutes. We have a new family farm in British Columbia and really hope to one day make a trip back to California and come visit your farm! Looks like you grow an amazing selection of produce and have a really successful farm!